Thanks for visiting the website of Central Michigan Orthodontics - creating healthy, beautiful smiles! As trusted orthodontists, Dr. Kimber DeWitt and Dr. Erin Riley and team are committed to quality care and customer service from the moment you walk through the doors. There are no shortcuts to a beautiful smile. We are excited to be chosen as part of your orthodontic journey when transitioning to a healthy and attractive smile. State of the art Damon stainless steel and clear braces. The Damon system is an amazing new way to straighten teeth faster, more comfortable and can improve your smile at any age. Most often treatment can be accomplished without tooth extractions. Invisalign and Invisalign Teen is an alternative option for patients concerned about wearing traditional braces. 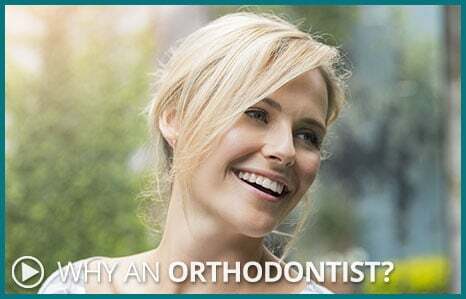 Our orthodontic team is focused on helping you to achieve a healthy and beautiful smile that lasts a lifetime with the individualized attention each patient deserves. 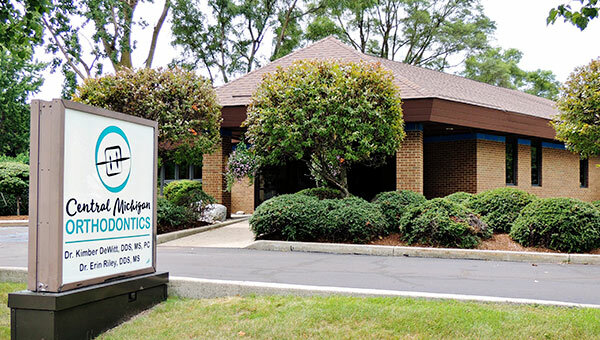 Our team at Central Michigan Orthodontics is educated, experienced, committed, and excited to aid you throughout the entire orthodontic process, start to finish. We strive to stay on time with all appointments. We understand the hectic schedules of everyday life and do our best to accommodate your needs. Affordable payment options include: multiple payments with interest-free financing, family member courtesy, and full payment discounts. We also accept Care Credit financing. Transforming smiles is a rewarding experience for both our team and you, the patient! When you are ready to experience the highest quality of orthodontic care, contact us for your complimentary orthodontic consult. Please call (989) 772-3939 today for an appointment - no referral necessary. I especially like how friendly the staff members are, and how clearly they explained things to me. Pretty much everything was fast and comfortable and I was very glad to see how straight my teeth were when my braces were taken off. I call you all the smile makers! Your office personnel are the nicest people, always full of smiles, energy, & such kind personalities. Thank you so much for taking such great care of our kids! Everyone is very kind. Appointments are prompt and it has been a good experience with great outcome. I loved the patience you and your staff had with my son and all of the positive encouragement you gave him. Friendliness of the staff, professionalism, and the excellent treatment received. Everything was explained during treatment.